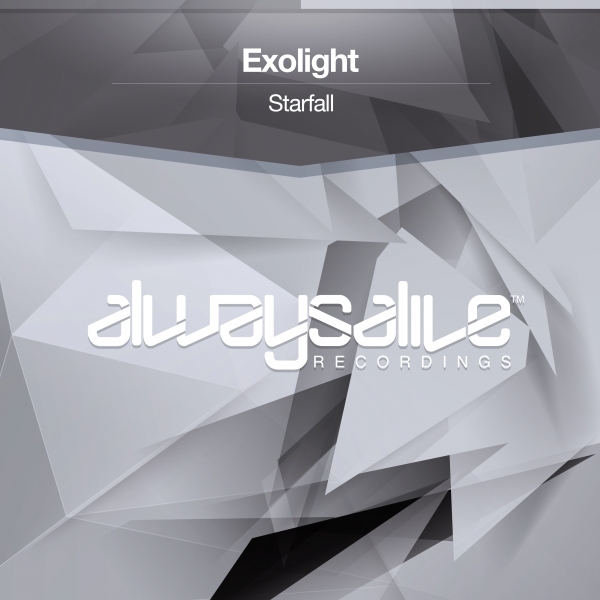 Exolight returns to Always Alive Recordings with another supremely fresh production - filled with gorgeous rising melodies, Exolight is back with the exceptional 'Starfall'. 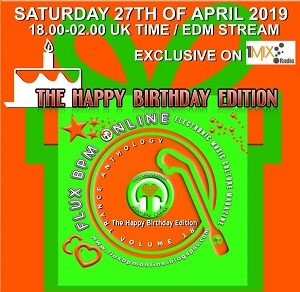 Coupling classic basslines with Exolight's knack for the airy & melodic, 'Starfall' bridges the gap between old & new effortlessly with an impressively accomplished new production on Always Alive. 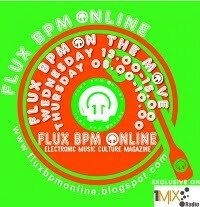 The Romanian master returns with one of his best productions yet - Exolight is back with 'Starfall'.